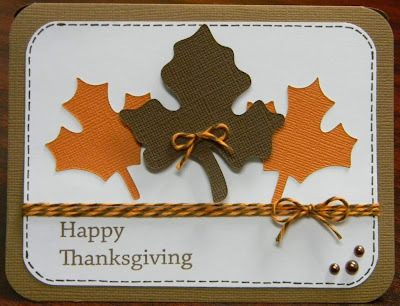 Just a quick post to say Happy Thanksgiving to you all! A few of the design team from Trendy Twine made some cards to share with you today. 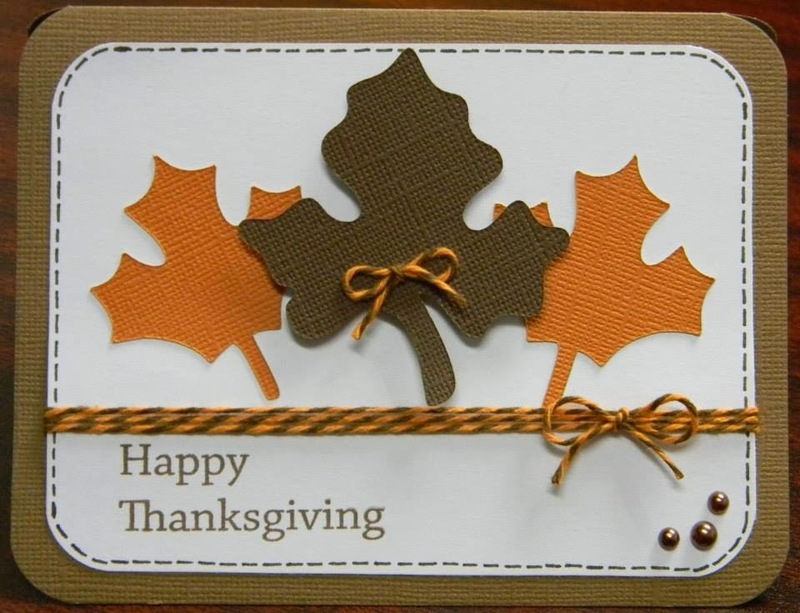 I used the fabulous Orange Truffle Trendy Twine on my card today. Be sure to stop by Twine It Up! with Trendy Twine to see the other fun cards today. Happy Thanksgiving Helen! I just LOVE your card!!! Hope you and your family have a GREAT day!!! Pretty card Helen, hope you had a wonderful day!! Such a Pretty Card. Hope you had an Awesome Thanksgiving. Operation Tag -- A Birthday Celebration!